I've been pretty quiet on the creative front again. Just doesn't seem to be enough hours in the day lately and it doesn't make me feel any better that my middle son tells me this morning that there are only 75 school days to go till the end of the school year! I was gifted a fabulous image the other day from the lovely Cheri Lyn over at Karleigh Sue Digi's so I grabbed my Copics out for the first time in a while and coloured this beauty up! 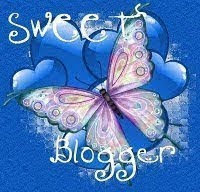 I will take wander through blog land and come check out what you have all been up to. Please contact me here with your contact details so I can arrange to get your prize to you. 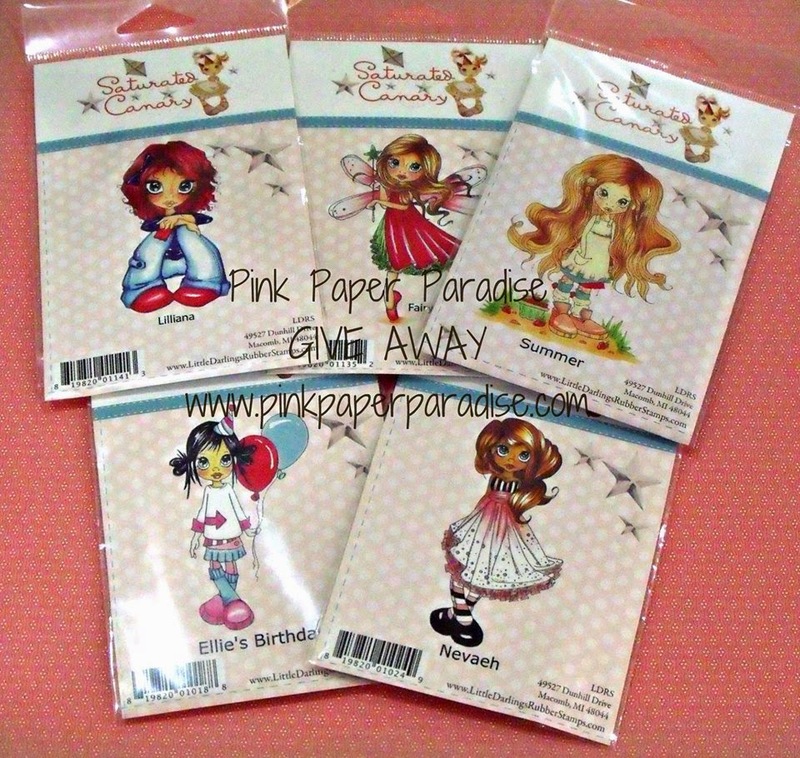 It's give away time here at Pink Paper Paradise! I have a fabulous set of 5 Saturated Canary Stamps (unmounted) stamps up for grabs. 3. Post on your blog or facebook page with a link back to this giveaway. Give Away is open world wide. It has been a busy one here so far with Hubby up on the roof painting while the sun shines and me coaching my two boys basketball teams this morning. I had a lot of fun last night with a group of friends who come along to my weekly Copic Club. There was a lot of chatting as there always is, but that is what makes it so much fun! I coloured up this sweet little tag to go along with an order for my store. Enjoy your weekend and I hope to come visit you to see what you have been crafting this week. I absolutely love the school holidays! No lunches to make or drink bottles to wash in he evenings (although I have delegated that job to my boys now but it still takes quite a lot of time to actually get them to get it done). And I can stay up as late as I want without worrying about having to get up early and get the boys organised for school. I was going to colour this image up last night after my boys went to bed but I got side tracked organising some paper work and reading instead. No where near as much fun. We had planned to go out today to meet some friends in the park this morning but the rain put an end to that so instead I decided to colour up this gorgeous image while the boys decided to play with their lego. I would like to have been able to make the glow fade out more but I did not have a lighter yellow and I tried to blend it out with some blender solution on a cotton tip but it didn't really work. Thanks for stopping by and I look forward to visiting you to check out what you have been creating. Sadly not much crafting from me lately but I did manage to grab a little me time late last night once my boys were in bed. I thought I would join in the fun colouring competition over at Kit and Clowder's facebook page. The weather has finally started to improve here in Tropical Far North Queensland and my boys are on school holidays so that means more time out and about doing fun things and less crafting time. But, I do hope to pop around to visit as many of you as I can this week to see what you have all been up to. I'm back again with my third make for the Stamp Set Challenge I have set for myself. See my side bar for the challenge details. I would love it if you would join in. I was out shopping for clothes for my boys last week and one of the t-shirts I bought had this tag attached and I thought it was too good to go in the bin so I decided to repurpose it for the challenge. Bring On The Cake - Stampin' Up! 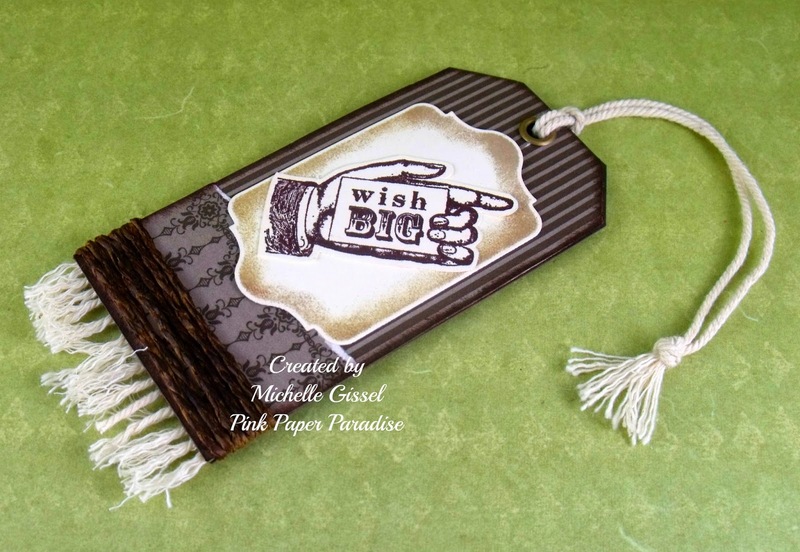 papers are also from Stampin' Up! I'm so glad you stopped by today and I do hope that you will join in with this fun little challenge. I would love to come visit you and see what you have pulled from your stash and created with this week. Well this is a turn up for the books, two cards in as many days! 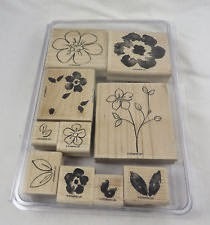 I am enjoying this challenge I have set for myself to dust off my stamp sets and start creating. The idea is that I will randomly pick a stamp set off my shelf and create five different cards with it before moving on to another stamp set. 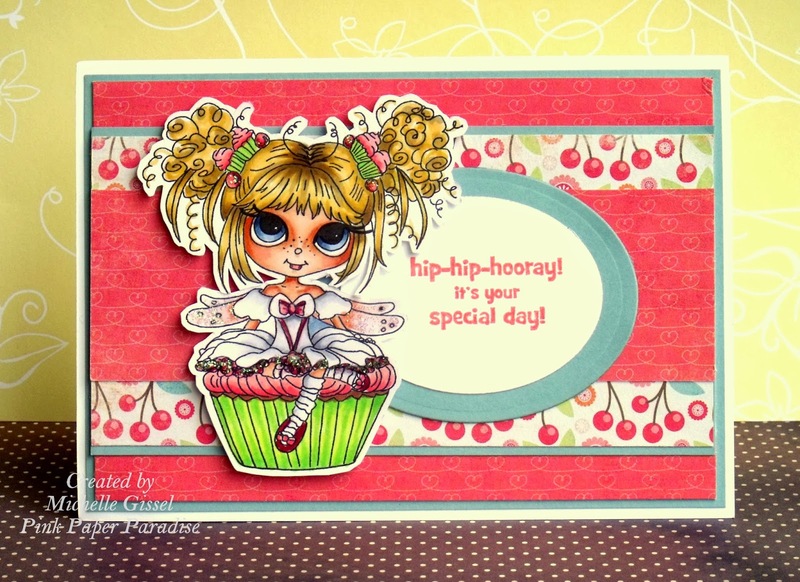 I have opened this Stamp Set Challenge to all of you and you are more than welcome to link up your creations in my side bar so that I and others can come visit you. There are no real rules other than to try to get in to the spirit using those unused stamp sets and papers etc that you have been hoarding. You can even use digis if you want, cause I know we all have a heap of those saved on our computers that we haven't given the love that they deserve. I am up to card #2 for the first stamp set off my shelf - Bring on the Cake. 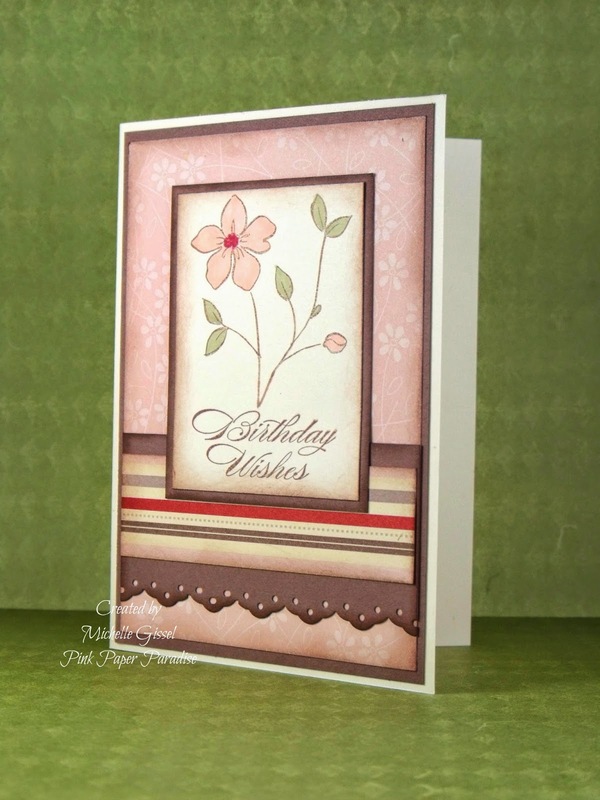 It is a great little sentiment set but I felt I wanted to add an image to my card this time so out came another set called Flower Fancy from Stampin' Up! 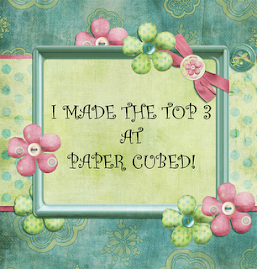 I even used up some old Stampin' Up! 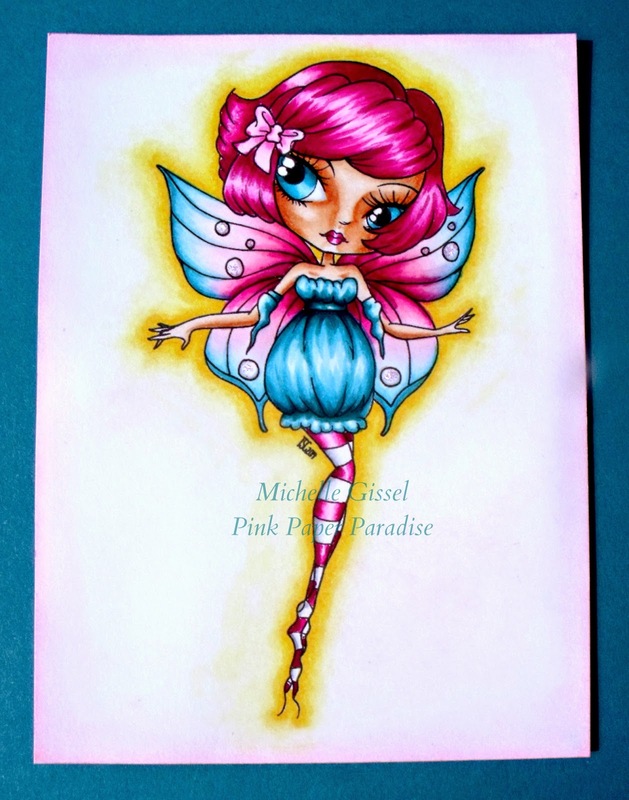 DSP from my stash called Candy Lane. I think this DSP is from way back in 2010! I found a little time this week to do some crafting.At first I was a little lost with no real inspiration so I just stood there and stared at my craft stash wondering what I could create. While I searched through my stamp collection I thought about how many sets there were that hadn't seen any ink in a long time. There were also quite a few that had never been inked AT ALL! I decided to set myself a challenge to use each set and create five different cards from it before moving on to another set. Bring On The Cake - Stampin' Up! Just so happens that this is one of those sets that has never been used. As much as this is a great sentiments set it wasn't bombarding me with inspiration so I decided I would google it and see what ideas I could get from there. where she had made a Lego card that I thought would be perfect for my son's birthday. Here is my recreation of Heike's card. I used assorted off cuts of Stampin' Up! cardstock and the small studs on the lego bricks were made using the 1/2" circle punch. I coloured the sentiment with Copics. In an effort to keep my craft space (which is very limited) in order I thought it might be a good idea to create a folder with all my stamps sets in it for easy reference . 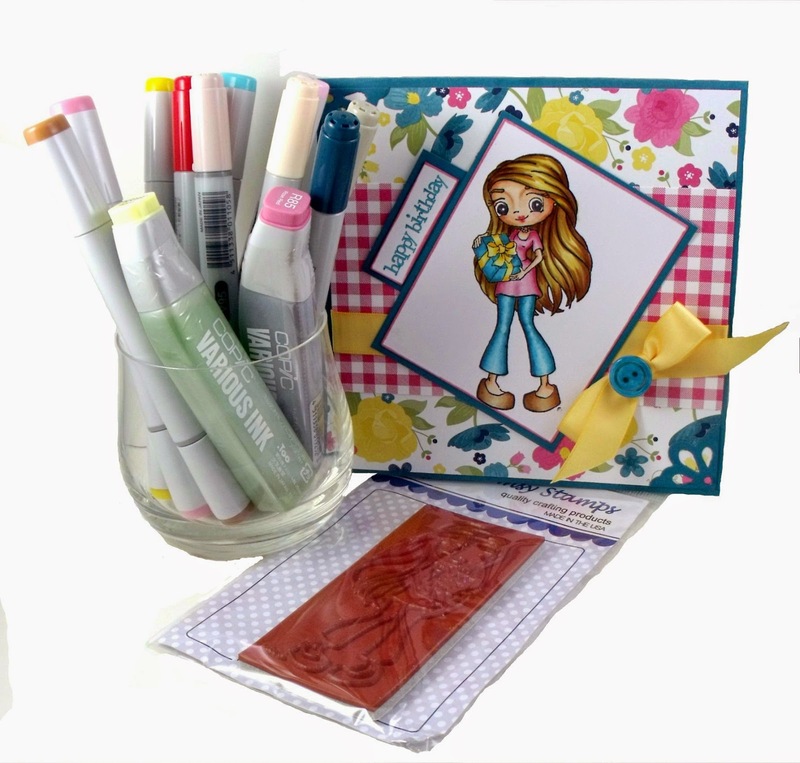 Create 5 different cards with each of my stamps sets. 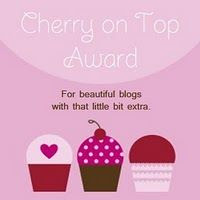 If you would like to join in this little challenge please add your blog to the link up in my side bar so that I can come visit you too. 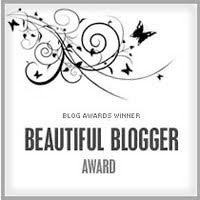 My poor neglected blog. I really miss popping in here regularly to share what I have been creating (not that I have had any creative time for a while now) and also checking out what everyone else has been up to. My boys are on school holidays at the moment and that means things are a lot less crazy around here so I have been able to blow the dust off my craft supplies and whip up a quick card to share with you today. for your Copic Marker and Refill needs. Now I am off to visit a few of your blogs. Well here we go, heading in to the last two weeks of my boys school holidays. It has been fantastic, no rushing around, getting lots of large projects ticked off the to do list. The tropical wet season has decided to make it's presence felt in the last few days and I'm beginning to think it has settled in and has made itself comfy and has not plans to move on anytime in the near future. I'm ok with that though because it means that the boys are happy to stay indoors and play lego while I craft away in my space. Papers are from My Minds Eye I think. 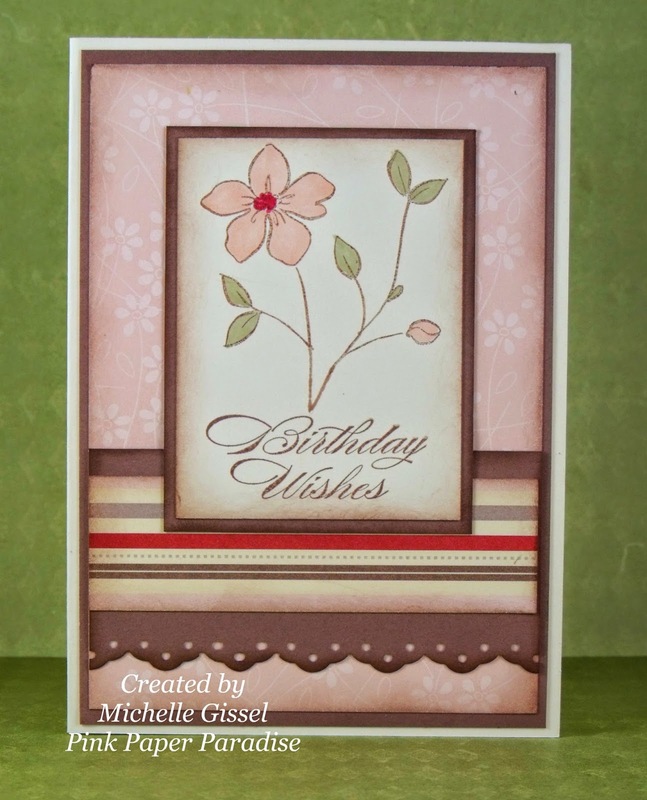 "Lacy Sunshine Stamps offers beautiful original and imaginative digital stamps for all your paper crafting needs. 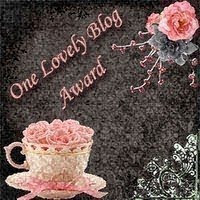 They are offering our winner 3 images of their choice from the Lacy Sunshine Shop. 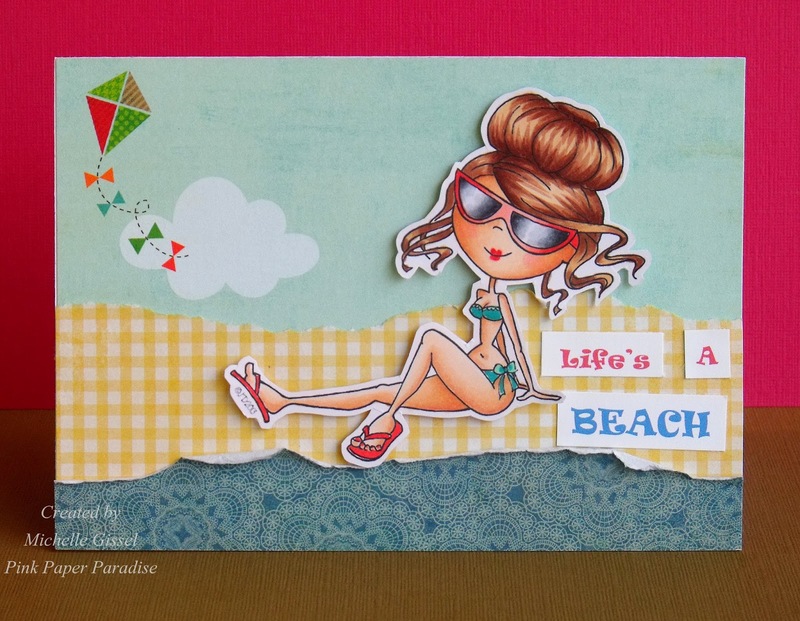 My fabulously talented teamies over at MIM have created a gorgeous collection of cards to kick off this weeks Make It Monday linky party. 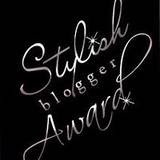 Please be sure to visit their blogs to say hi and to see who they have chosen as their pick of the week. Before you go though I want to share with you my favourite entry from last week's link up. So many gorgeous entries to choose from but in the end this one really stood out for me. Isn't it just adorable?! I love the papers and the layout. The stitching is a great touch and of course Amanda's colouring is beautifully done too. Thanks for sharing with us Amanada. 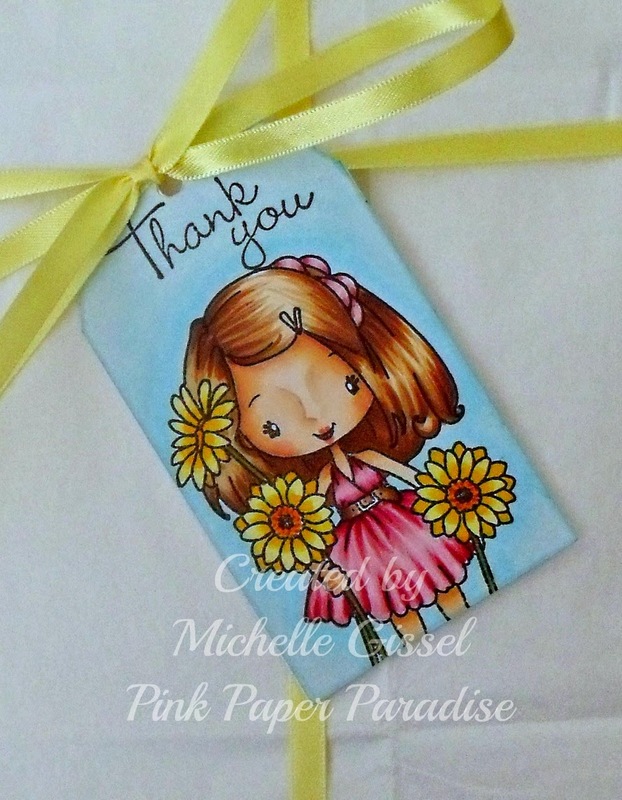 Also just finally before you all head off to visit the rest of the MIM team and check out all the entries over at MIM I wanted to remind those of you on Facebook that you can also check out who has been featured on my Pink Paper Paradise Facebook page during the week. I felt sorry for my poor Hubby today, back at work after a lovely Christmas / New Year break. Although, I'm thinking he is going to enjoy the rest as he managed to build a fence, take down a palm tree, erect a shade sale over our pool and clear the vegie patch on his days off. Not bad going! I did help of course but mainly with supplying the food and drinks to keep his energy levels up and by entertaining our three boys so they didn't kill each other out of boredom while these house renovation projects were completed. I have been busy making dinners, deserts, juices, smoothies, yoghurt and icecream, loving it!! 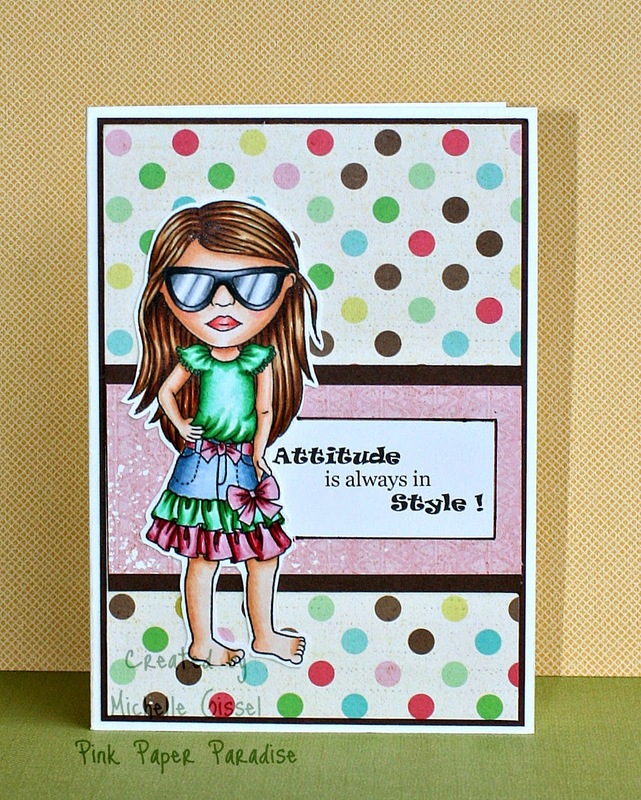 MAKE IT MONDAY linky party. Time For Tea Designs is the home of my digital creative world! 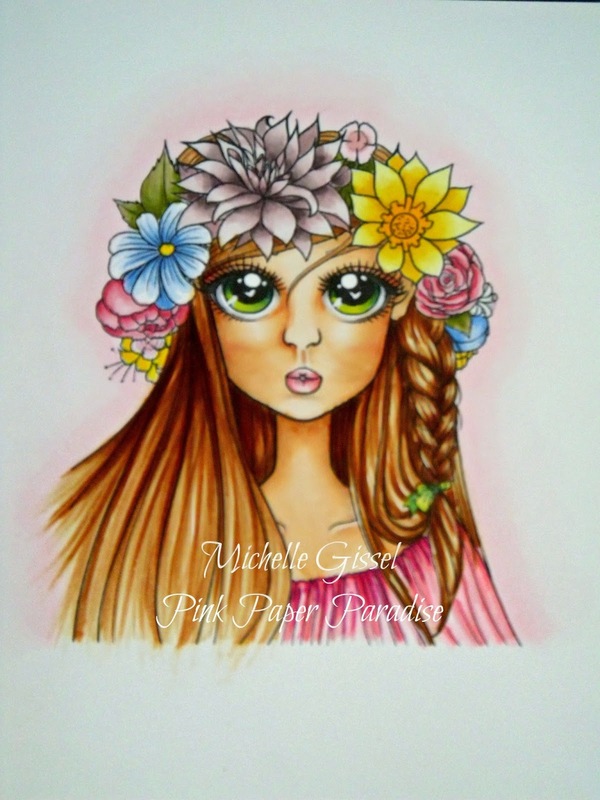 My name is Jo Davies & I'm a digi stamp designer,doodler & tea drinker from the UK :) T4T is a part time venture that I do around my full time 'proper' job. My dream is to one day make this my only job as it brings me so much happiness seeing other peoples creations with my designs. I hope you enjoy my artwork & are inspired by the creations of the Design Team. Happy Colouring! Absolutely stunning design Sandi! Thanks so much for sharing with us. Gem Of A Challenge - Something New - I have used a new (to me) digi image. This Blog is a representation of my creative ideas. All concepts, content, text, photographs, and design work, are © Michelle Gissel. They are shared for personal (non-commercial) use and inspiration only. Thank you for visiting, I look forward to sharing my work with you.